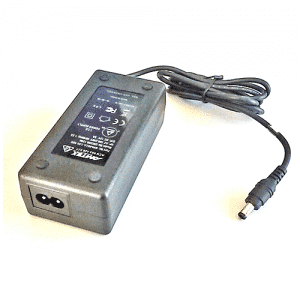 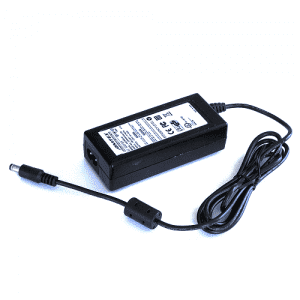 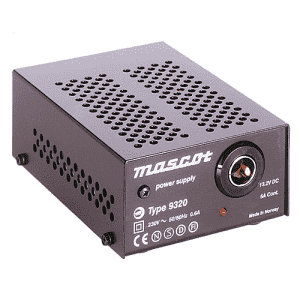 Our range of AC/DC Power Adaptors and External power supplies are available in either a plastic moulded case, typically in power levels of 5-250 watts or in a metal case for industrial applications. 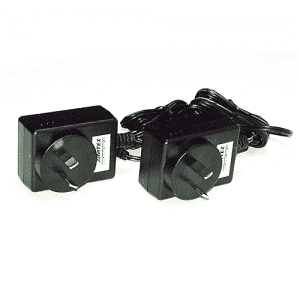 The FPA is our popular Plug-Pack unit with voltage options from 5-24VDC, whilst our GPA series take over from 18-45 watts as a low-cost solution to external power supply requirements. 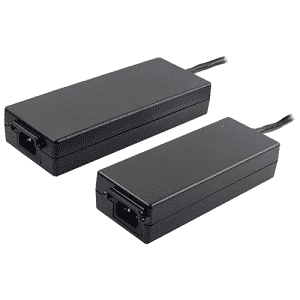 The AHM85-250 series offers a range of single outputs from 5-48VDC in power levels from 85-250 watts, with international IT & Medical approvals. 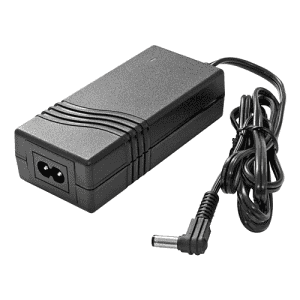 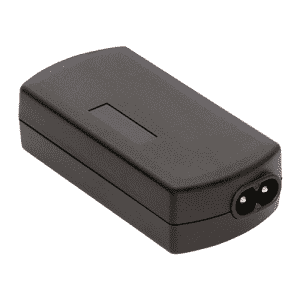 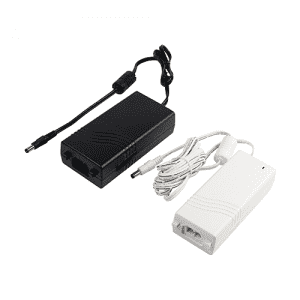 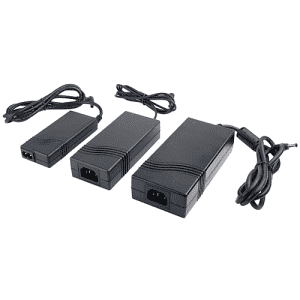 Our DC Adaptors have Australian/NZ safety approval and carry the RCM mark.